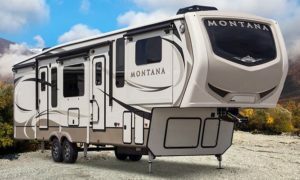 Model year 2017 Class C motorhomes from Thor Motor Coach are arriving at dealerships across the United States and Canada. 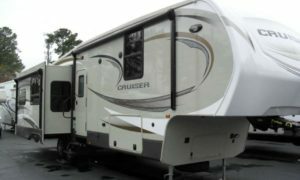 Thor’s lineup is made to fit Class C motorhome buyers with a variety of unique styles, sizes and floor plans that feel custom-made – at a truly competitive price. Thor revealed the Four Winds and Chateau 2017 floor plans, which feature the Dream Dinette® booth and spacious living areas. Small details such as the redesigned cab-over and additional storage compartments make a big difference to potential owners. New graphics packages are available to choose from if you opt for Thor Motor Coach’s exclusive HD-MAX® fiberglass exterior. Floor plans that are 31-foot long feature a larger window in the living area and new decorative kitchen backsplash. 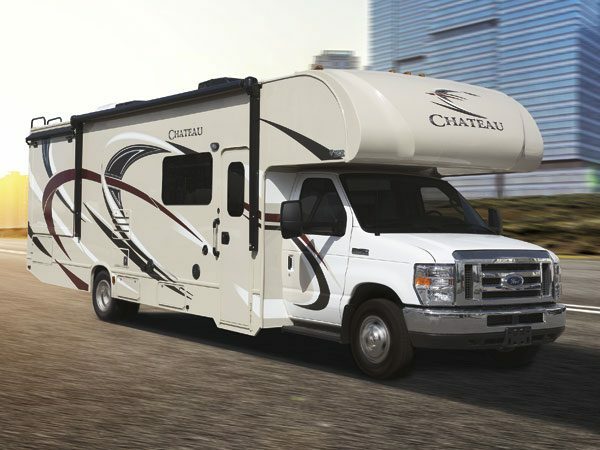 Four Winds and Chateau Super C diesel motorhomes get a cab upgrade this year with the easy walk-through area from the cab to living space, and new hidden storage compartments underneath the cab-over bunk. A host of interior décor upgrades such as new solid surface countertops and bedroom fabrics help keep the Super Cs elegant. 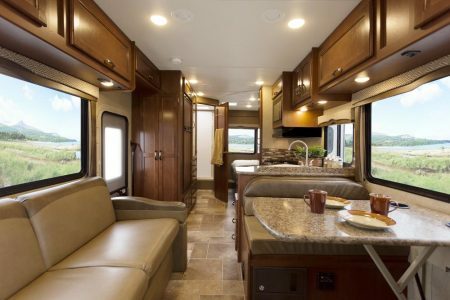 Thor’s Mercedes-Benz Class C motorhomes received many upgrades. Citation and Siesta now include LED televisions in the bedroom and outside. New interior decors, solid surface kitchen countertops with an under-mounted kitchen sink and new high-gloss glazed cabinetry colors are available. 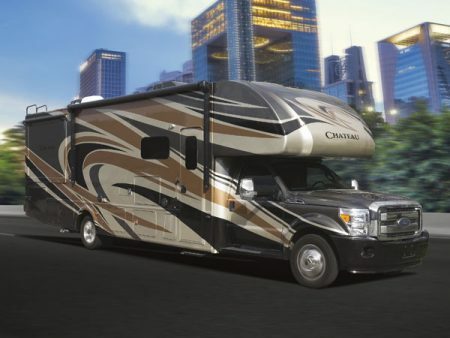 These types of amenities are typically found only in the most luxurious diesel pushers. Rounding out the upgrades of the Sprinter chassis are new sleek automotive taillights and rear bumper. For more information on all of Thor Motor Coach’s Class C motorhomes, sit back, grab some snacks and watch the new 2017 feature videos at thormotorcoach.com. 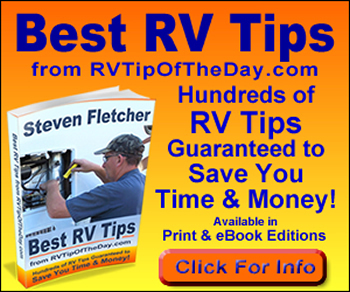 Editor’s Note: This information was provided by the manufacturer and is published here as information of interest to RVers. 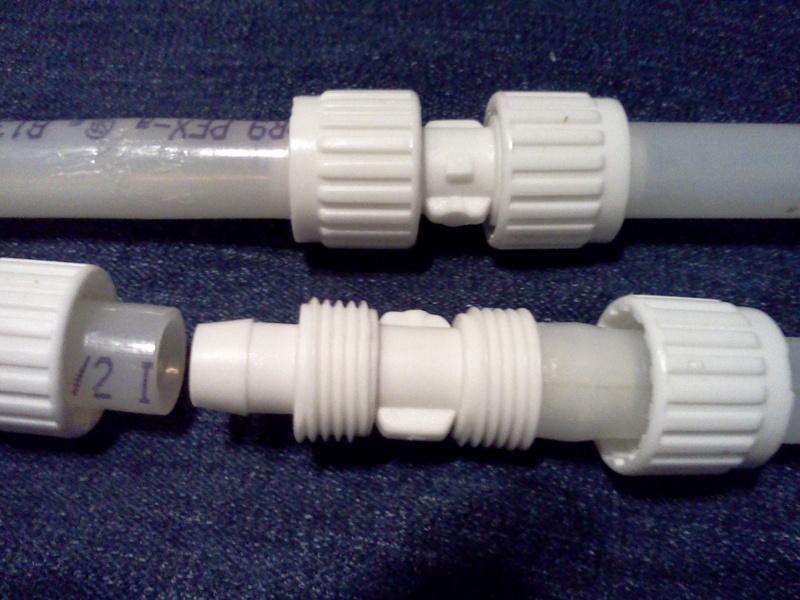 RVTipOfTheDay,com was not paid or otherwise compensated and does not endorse the manufacturer or it’s products.